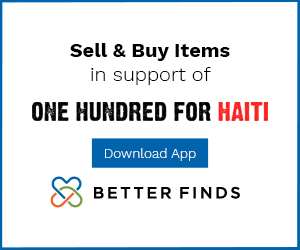 We have had so many successes recently with the Rural Water Project in Ranquitte Haiti that its been challenging to find time to post them all. More updates on the way soon! Here is an example of what we’ve been receiving from our in-country director in terms of success stories. The “BEFORE” photo is a rural water site in the jungle which was essentially a mud-filled hole, fed with naturally flowing water from an underground source. Local families get their drinking and washing water from this location, and its a threat to their health. The “AFTER” photo is a cement encapsulation of that water source, with access through the top via a custom, locally-made, metal door. The encapsulation allows for the water to fill the tank, be safe from animal contamination, and to be treated with chemicals to kill any harmful bacteria. A lock for the door protects the water source as well. A site like this costs only a few hundred dollars. We can provide you with details if you’re interested in helping to fund one. Each tanks saves dozens of families from the threat of cholera, and most importantly, is Haitian designed, built, managed, and maintained. 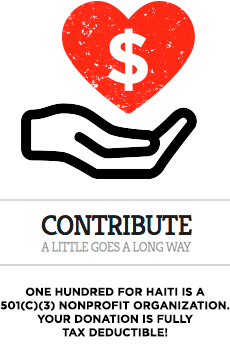 Of the people, for the people, and by the people: One Hundred For Haiti. 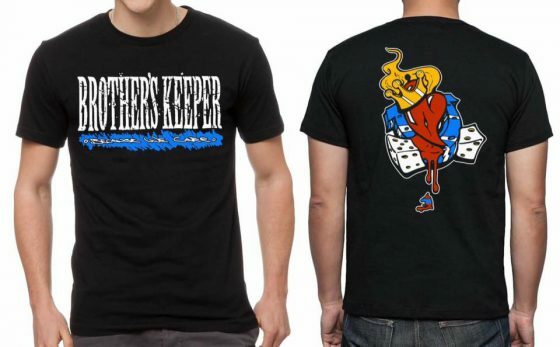 Brother’s Keeper: New Band Benefit Shirt! Brother’s Keeper original design is now up for pre-order. EMS drew up a design using The Continuum artwork. All proceeds go to One Hundred for Haiti. Pre-orders close on March 14th. Please allow a few weeks on shipping.